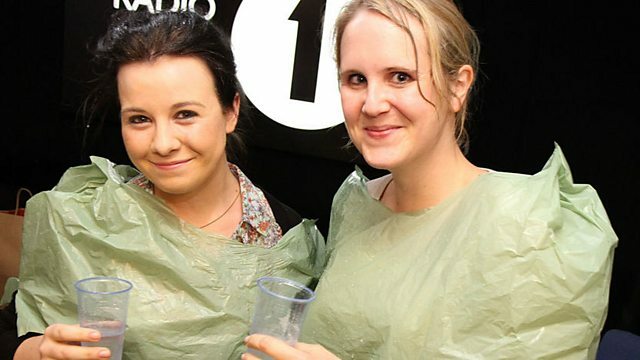 Two girls, one bin, loads of Innuendo. Today with special guest listener, Elisa from Ireland. LOL-a-thon is back for Red Nose Day! Freya Ridings gets a singing lesson from Scott!